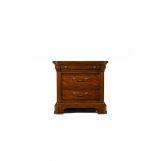 The pure traditional style of the Evolution Collection by Legacy Classic will add poise and elegance to your home with flawless design. 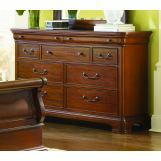 Carved cabriole legs, scroll detail, burnished brass bail handle and knob hardware, and vase-shaped chair backs illustrate the polished details of this collection. 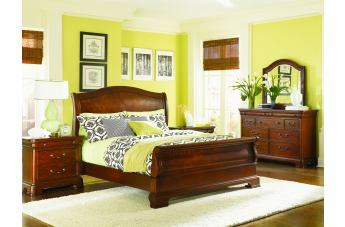 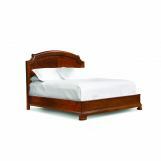 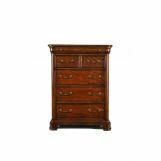 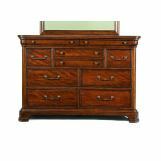 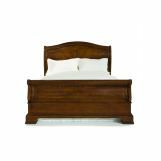 The alluring pieces will decorate you dining room and bedroom with the Rich Auburn finish and Okoume mahogany veneers. 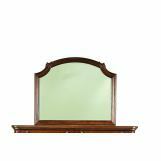 High functionality comes with style as this collection provides ample storage space to organize your home while creating an impressive effect. 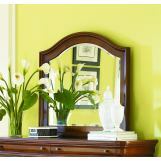 Complete your home with the immaculate pieces from this collection and create an inviting and warming atmosphere that all of your guests will appreciate.